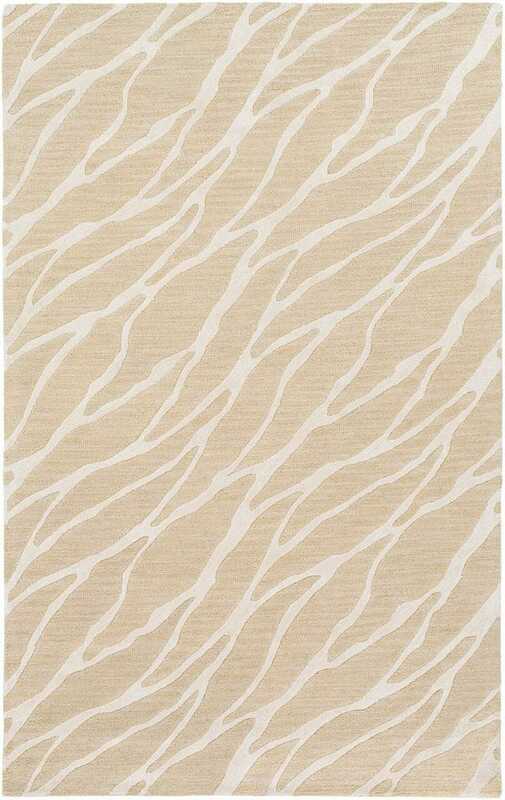 Be prepared for many compliments with this Arise collection rug in your home! The geometric pattern tufted into this handmade rug will create a stylish but classic statement for your home. The trendy and fashionable bold lines with a bright series of colors will effortlessly bring charm to any home decor style. Maintaining a perfect fusion of affordability and durable decor, this piece is a prime example of impeccable artistry and design.